Printed acrylic photo blocks printed with your very own images! Perfect for family photo's or for corporate branding to be applied. Made from premium thickness acrylic for a beautiful look and feel. Beautiful, eyecatching acrylic photo blocks, the perfect way to display your photographs or branding. Each acrylic photo block is made from 25mm thick acrylic, so is extremely premium and stands easily on it's own without support. The unique way in which we apply the image to the acrylic means that the photo is applied to the back of the acrylic block, showing through the 24mm thick clear acrylic. This gives a beautiful 3D feel to the frame with wonderful depth. Acrylic has better optical clarity than glass so is the perfect choice to display your images in their full glory. These acrylic printed photo blocks are perfect for use as corporate branding blocks with a company logo applied, or for personal use for your own family images or holiday photo's to be displayed. Once you have placed your order please email your photograph or logo artwork through to artwork@luminati.co.uk. We will position your image within the square and send a picture for your approval before going ahead. Print prices are subject to artwork approval. 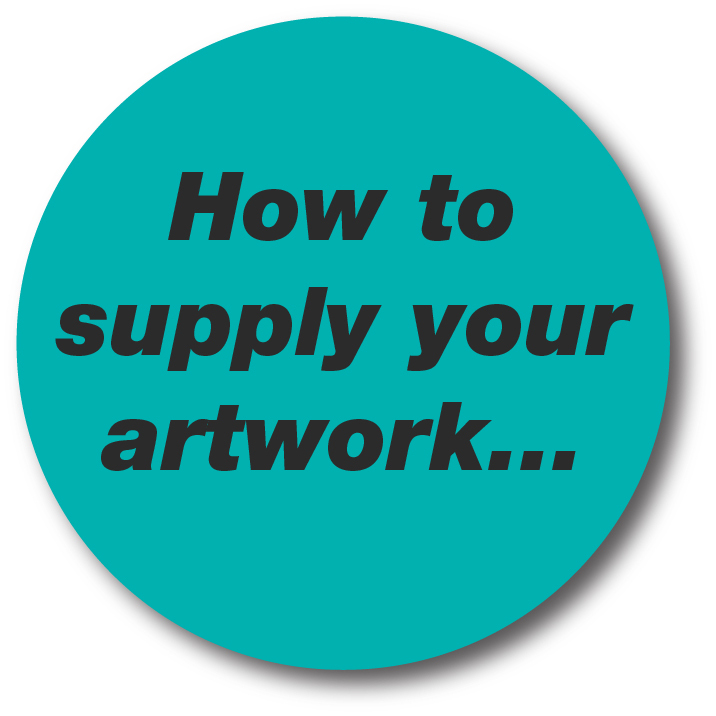 Lead time commences from receipt of suitable artwork or images.